Well there isn’t much to say about this photo, I was in Paris with my girlfriend, and of course I had to make a picture of the Eiffel Tower, and this one is the one I think worked out the best. The tower is 324 meters high. There are 1,665 stairs to the top. Maximum fluctuations in strong winds is 12 centimeters. The tower expands up to 15 centimeters in strong heat. It took 300 steel workers to built the tower from 1887 to 1889. Maintenance of the tower requires 60 tonnes of paint every seven years. There is hardly done anything in the post process, I adjusted some contrast and some levels thats it. 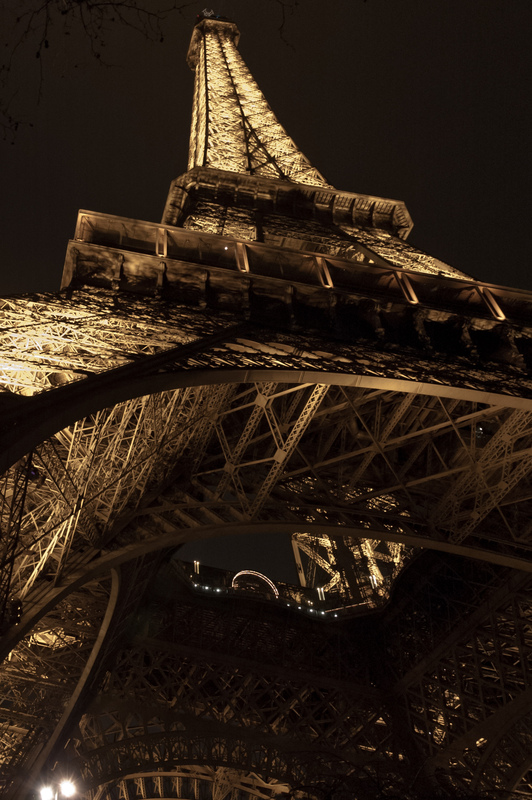 Tour Eiffel by Bo47 is licensed under a Creative Commons Attribution-NonCommercial-NoDerivatives 4.0 International License.